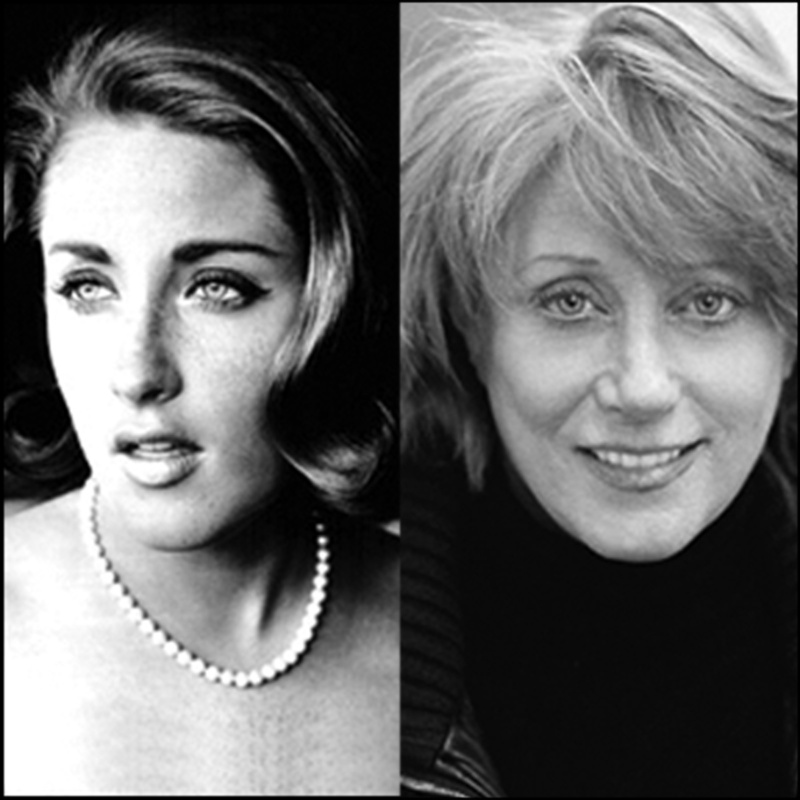 Iconic 1960’s singer-songwriter Lesley Gore died today of cancer. She was 68. This entry was tagged Lesley Gore, music. Bookmark the permalink.